Time is the greatest asset a small-business owner can have. But when you’re working around the clock on so many important tasks to keep your business running, you’re often left with very little time or energy to tend to the smaller things like household chores and administrative work. Laura Vanderkam, author of “I Know How She Does It: How Successful Women Make the Most of Their Time,” studied the time logs of more than 140 women with kids who earn at least six figures to find out how they fit everything into 168 hours a week. “It’s about having a good sense of value of your time and that, as a small-business owner, you’re trying to grow your business and grow the revenue, and thinking of things that free up your time and free up your mental energy as investments in your business,” she says. You can outsource pretty much anything these days; you just have to use your imagination and some good judgment to figure out what you should and shouldn’t delegate to someone else. Vanderkam says the key is figuring out how you value your time. Since most people work around 40 to 50 hours a week, to really get the most out of that time small-business owners need to focus on the things that are most likely to grow their business. And on the home front, what’s left over should be quality time spent rejuvenating and doing other things of value like spending time with friends and family. Vanderkam suggests that when determining whether you should outsource a task, ask yourself, “How much time does this task take?” and “How much do I hate it?” Another helpful method is figuring out the monetary value of your time and comparing that with the cost of the service. If you make $US45,000 annually and work 40 hours a week (that’s 2,080 work hours a year), that means your time is potentially worth about $US22 an hour ($US45,000 divided by 2,080). So if you really hate grocery shopping and you can outsource it to someone else for $US20 an hour, what are you waiting for? Outsource that chore! Here are some of the most valuable ways you can buy back your time. ‘Household work expands to fill the available space, particularly if you subscribe to the belief, even unconsciously, that busying yourself around the house is just what a good household manager does,’ Vanderkam writes in her book. According to the US Bureau of Labour Statistics, in 2014 Americans who did housework spent on average 1.59 hours a day doing it. The BLS also reports that in 2009 Americans spent on average 2.6 hours a week cleaning. ‘I own a few small businesses and I’m also a mum of three and a wife, so I depend on finding ways that allow me to achieve work-life balance,’ Aisha Martin says. She suggests Handy.com, which offers home-cleaning and handyman services. In New York, a three-hour cleaning would run you around $US80, though there are plenty of coupon codes to bring the price down a bit. 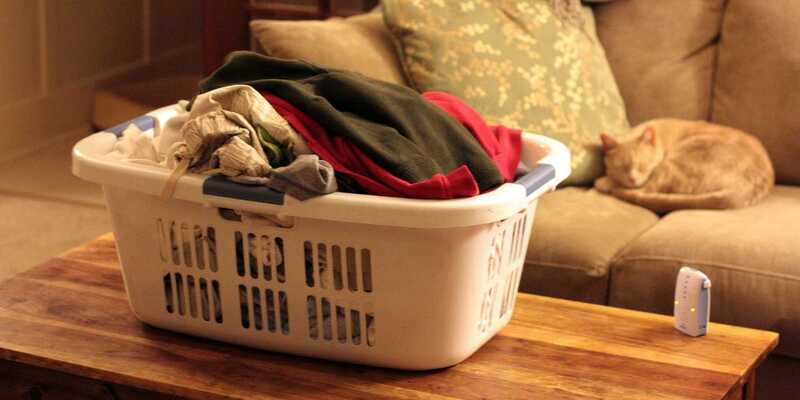 Americans spent on average 1 1/2 hours a week doing laundry, according to the Bureau of Labour Statistics’ time use data from 2009. That’s why Charfen recommends using a local laundry service that offers pick-up and delivery. He says the time-saving service often comes at no additional cost. The app FlyCleaners offers on-demand pickup and delivery laundry and dry-cleaning service at no additional charge on orders of more than $US30. It even offers an overnight wash-and-fold laundry service on orders picked up before 11 p.m. to be delivered after 7 a.m. the next day. In 2014, Americans who shopped spent on average 1.71 hours a day doing it, according to the Bureau of Labour Statistics. Americans also spent on average almost an hour each week grocery shopping in 2009, according to BLS time use data. 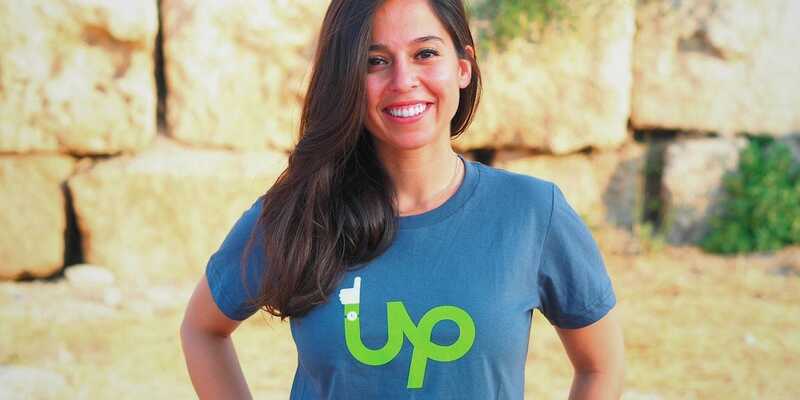 Katie Fang, founder and CEO of SchooLinks, uses InstaCart for her grocery needs. Delivery fees vary by amount of groceries (the more your spend on groceries, the less you spend on a delivery fee) and range from $US4 for two-hour delivery of orders over $US35 to $US10 for one-hour delivery of orders under $US35. Similar services include Peapod andFreshDirect. 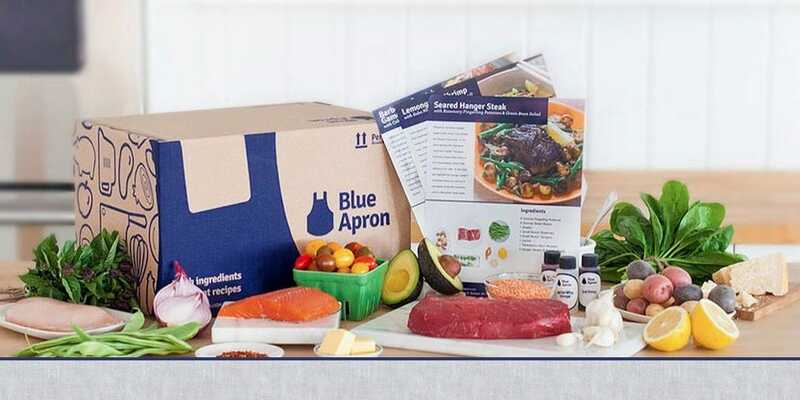 Companies like Blue Apron take grocery delivery to the next level by providing step-by-step instructions for a specific recipe and doing all the measuring and shopping for you. Meals start at $US8.74 a person. Plated offers a similar service for $US12 a meal, as does Hello Fresh for $US9.08 a person. For one-off items you need but don’t want to waste time picking up at the store, Vanderkam recommends Amazon Prime. Shipping takes two days, and membership costs $US99 a year, but she says it’s worth it for all the time you save simply by hitting ‘order’ on all those birthday presents and random items you want. The Bureau of Labour Statistics reports that in 2014 Americans who cooked and cleaned up afterward spent on average 1.04 hours a day doing this. Let someone else cook your dinner and deliver it to you. Companies like GrubHub and Seamless are staples in the on-demand food-delivery arena, while startups like Postmates are quickly picking up steam. 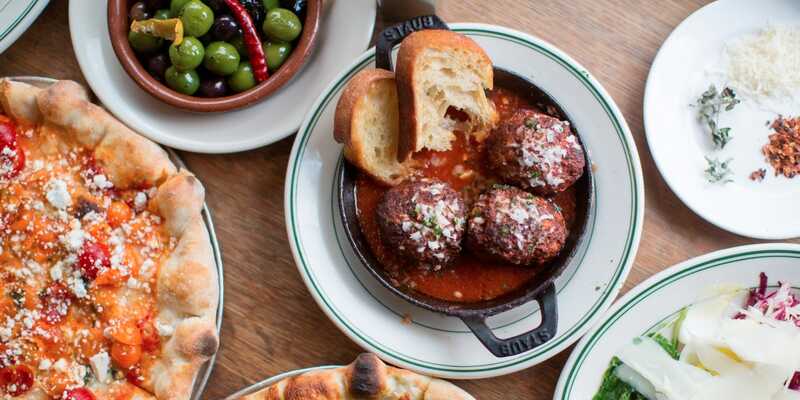 Unlike meal-delivery services like GrubHub, Postmates approaches food delivery as a third-party service-provider, which means you can order just about anything from just about anywhere the service operates. If your favourite local burger joint doesn’t deliver, no worries.Postmates can pick up and deliver that double quarter pounder for you. Delivery fees start at $US5 and are determined by the distance from pickup to dropoff and the capacity of the platform. A 9% service fee is also applied to the purchase price of your order. The Bureau of Labour Statistics reports that in 2014 Americans who managed the household by paying the bills and budgeting spent on average 0.69 hours a day doing this. Luckily, there are plenty of personal-finance apps including Mint and Level Money that make balancing your checkbook that much easier. 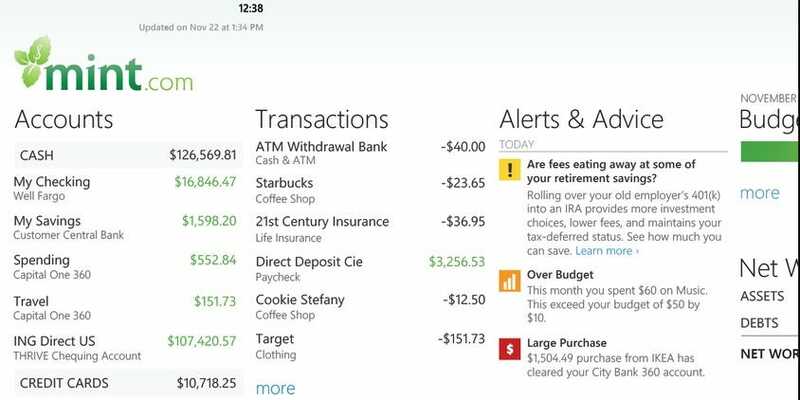 These apps give you a real-time, complete look into all of your finances, from bank accounts and credit cards to student loans and your 401(k), and they automatically let you know how much you should be spending. In 2013, Americans who took care of pets spent on average 0.65 hours a day doing so,according to the Bureau of Labour Statistics. Care.com doesn’t just make it easier to care for your kids; the caregiver connection site also helps pet owners find people or companies in the business of dog-walking, pet-sitting, boarding, grooming, and training. 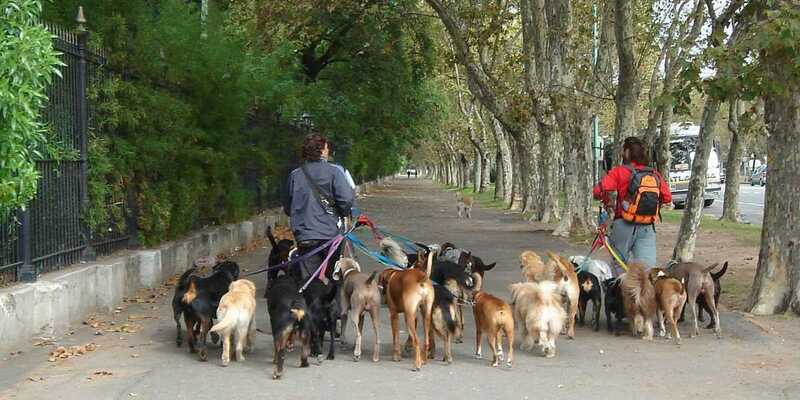 According to the site, the average rate for pet care is $US11.50 an hour. In 2014, Americans who made phone calls, sent mail, or emailed spent on average 0.71 hours a day doing it, according to the Bureau of Labour Statistics. Christian Sculthorp, CEO at Healthy.co.id, recommends the freelance marketplace companyUpwork (formerly oDesk) for finding all kinds of virtual help. He uses the site for data entry, small website updates, content writing, translation, and bookkeeping, among other things. Rates vary based on freelancers’ skills, experience, feedback, and work history. Violette de Ayala, founder and CEO of Femfessionals, used Elance (now part of Upwork) to find her bookkeeper, marketing associate, social-media team, designers, and IT team. Fiverr allows virtual assistants to offer various freelance services for $US5 a pop, and other popular freelance services include Zirtual, Toptal, Freelancer, and Guru. You could also go the old-fashioned route and outsource work on Craigslist. Lysa Miller, CEO of Ladybugz Interactive Agency, says her company doesn’t outsource anything that requires personal interaction. Apart from that, she recommends outsourcing virtually anything that will allow you to grow your business. 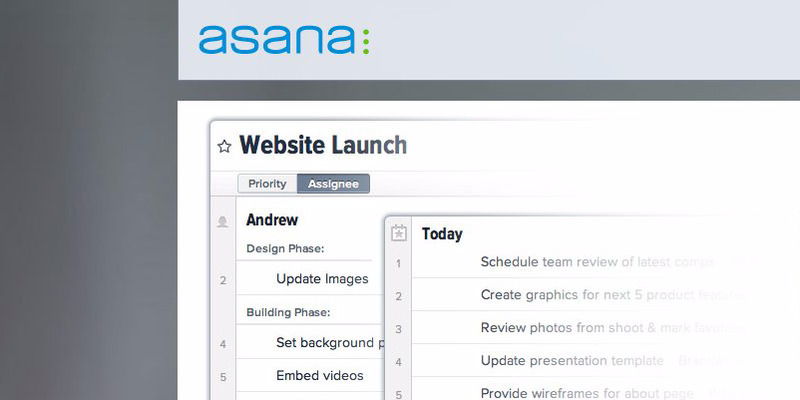 The project-management app runs from $US21 a month for five team members to $US834 a month for 100 team members. Other popular apps include Trello and Smartsheet. 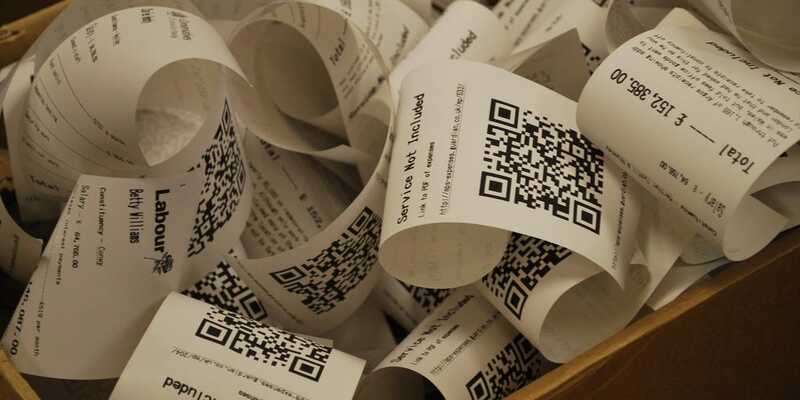 Caroline Szymeczek of Integrated Learning Innovations Inc. eliminates unsightly clutter by sending her pile of receipts, invoices, and miscellaneous items to be scanned and archived in a searchable way by Shoeboxed. 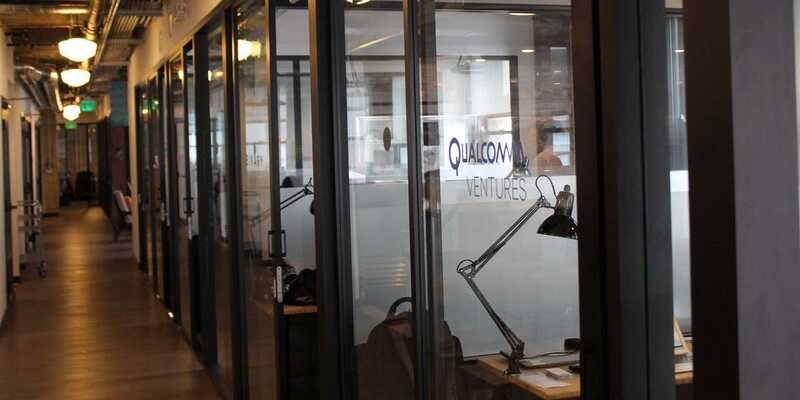 Plans start at $US0 a month and go up to $US83 a month. For social-media management, Ladybugz’s Miller uses Hootesuite.com to automate posting on social media. Miller says she loves that she can still create and personalise the content while saving time that would be spent logging into social-media accounts throughout the day. Small businesses normally pay around $US9.99 a month for the service. 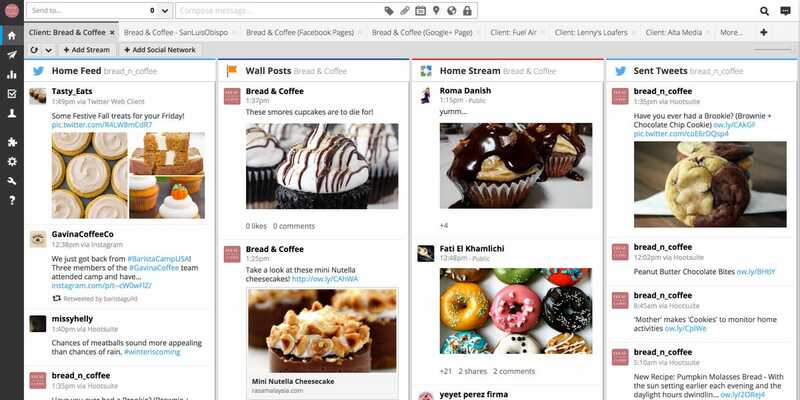 Other popular apps for managing social media include Buffer and SocialFlow. You could spend $US27 per square foot to $US140 per square foot to rent office space in New York City, and that’s not including paying for utilities and incrementals. On-demand workspace starts at $US45 a month, while customised and dedicated spaces start at $US450 a month. Check out our list of coolest cowork spaces around the country for more resources. JT’s Cloud aims to integrate cloud services to be able to save your business time and money by providing access to a wide range of services with one point of contact for all their setup, support and training requirements. JT’s Cloud provides services for Finance Management, Job Managements, Inventory Management, VoIP, Productivity, Registration Systems, Marketing and Customer Support. Are you still using a traditional phone line? Why aren’t you using VoIP? Copyright © JT's Cloud 2015. All rights reserved.